Eyes are the windows to the soul according to some. womens health. Looking after eye sight, health and vision is very important, especially as eye health can deteriorate with age or illness. Many people are unaware that diet can be linked to the health of your eyes. Research has shown that to promote optimum eye health and to minimise the risks of age-related macular degeneration, it is important to eat a low-fat and varied diet.
. Key nutrients that can help eye health include Zeaxanthin, found in green leafy plants and colourful fruits and vegetables, Lutein, found in broccoli, grapes and oranges and Lycopene, found in tomatoes and pink grapefruit – a powerful antioxidant. Bilberry is a British native dark purple berry that is incredibly high in anthocyanosides – potent antioxidants, thought to help protect the retina, therefore decreasing the risk of macular degeneration and cataracts. Increasingly difficult to find the actual fruits. 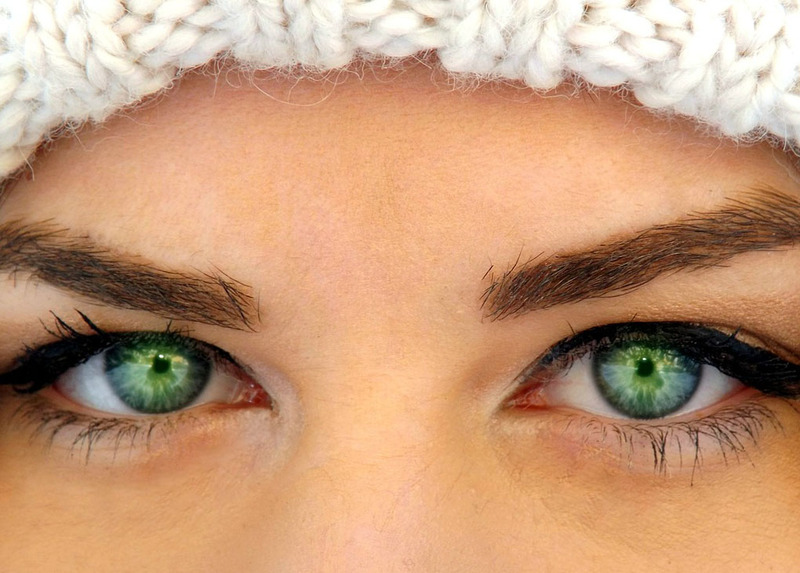 Eyes and eyelids have pores, just like the rest of your body. If these get blocked, it can lead to blocked pores, cysts and infections. It is really important to remember to remove make up, dirt and grime every evening from your eyes. For optimum cleaning, use warm boiled water and fresh cotton wool pads and very gently massage around the eyes and lids to disperse any stuck dirt. Using over-the-counter eye drops can help with dry and tired eyes and a cooled chamomile tea-bag can help to refresh them.